This post is sponsored by Big Universe. All opinions are my own. Interested in reading challenges for your classroom? 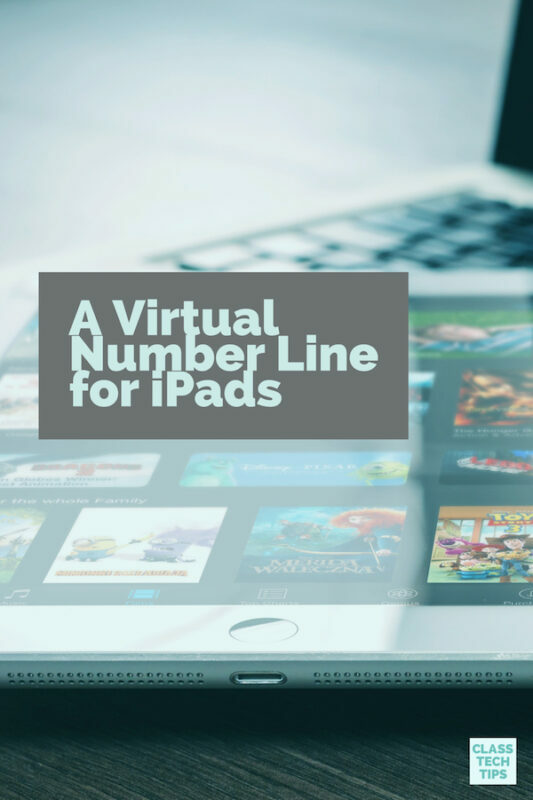 The team at Big Universe is giving educators free access to their Ignite Reading Playbook. Earlier this year I had the chance to partner with Big Universe for a special webinar. 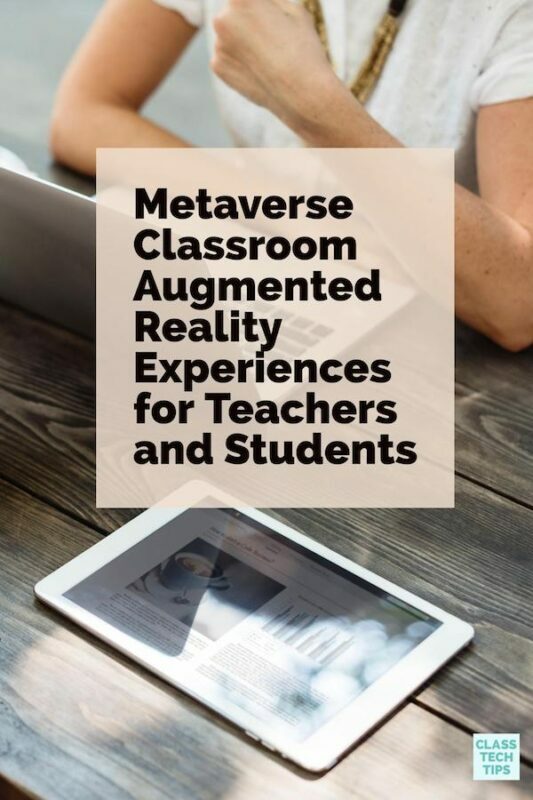 I’m excited they’re offering this resource to teachers – totally for free. This guide is full of step-by-step instructions to make it easy to implement engaging reading activities in your classroom. Looking for some new strategies to engage readers? You’ll want to take a look at the Ignite Reading Playbook. 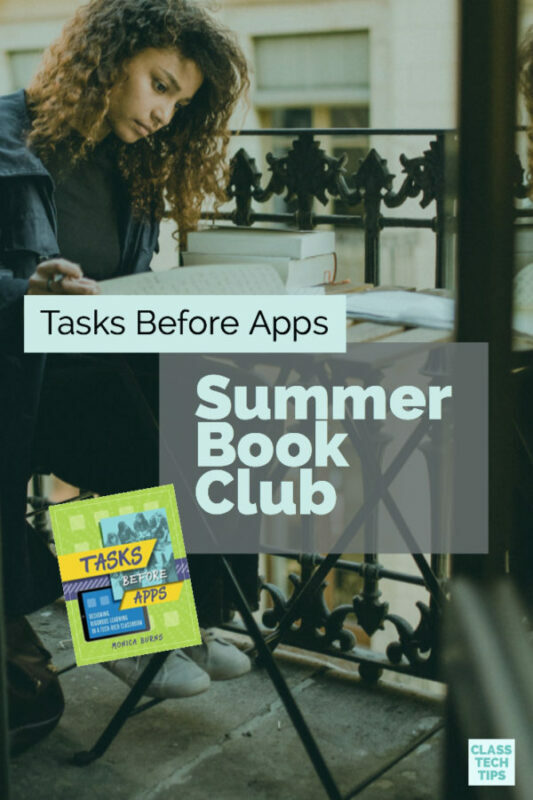 I downloaded it from this page and it was great to see the step-by-step instructions to make it easy to get started with reading challenges in any classroom. It includes contests and activities to motivate students, plus lots of extra resources. You’ll find reading logs, bulletin board sets, certificates, and sticker templates. In addition to the Reading Playbook, the team at Big Universe is offering special 90-day access to their digital library. 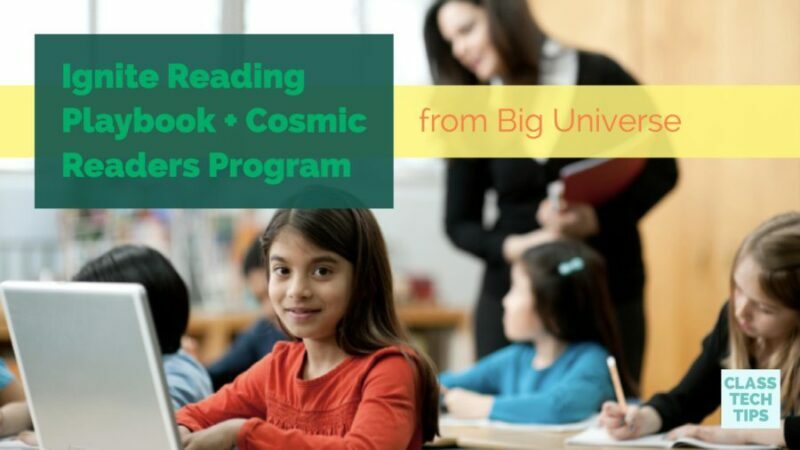 The Big Universe Cosmic Readers program is available for a 90-day school-wide subscription for just $299. If you haven’t checked it out before, here are some of the things you’ll find: unlimited access to 11,000+ leveled eBooks for every K-12 subject, 70% nonfiction plus nonfiction/fiction pairs, Spanish language texts, graphic novels and more to choose from. Also, Big Universe’s library is accessible anywhere, anytime, on any device and there are no downloads required. 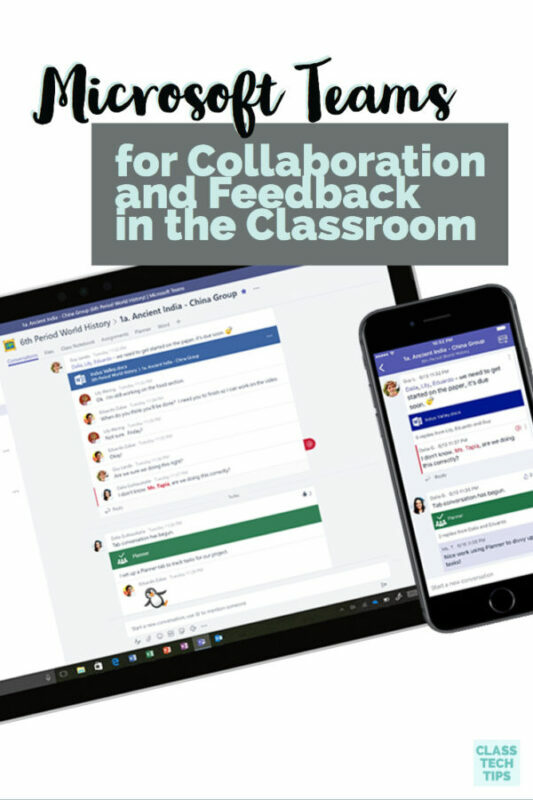 Big Universe is super easy for new users to implement in their schools. Their team can get teachers up and running in just a week. What’s also pretty cool about this reading platform is that if your students aren’t reading more in 90 days, they’ll give you a refund. Take a look at the totally free reading playbook or head over to their website to learn more about this special 90-day offer!